For the first time the Pro Evolution Soccer franchise is offered for mobile devices. The free-to-play game utilizes the same engine found on consoles (optimized for mobile), is based on its MyClub team-building mode, and includes all partnered club, league, and tournament licenses. Download PES 2017 for iOS here and Android here but be warned it’s huge at 1.3GB. ♦Controller actions have been optimized to make playing on your mobile device feel as smooth and exciting as a PES action game should! Utilize PES “Advanced” controls for precise passing and controlled shooting. “Classic” virtual pad controls are also available. ♦Acquire players through Scouts, Agents, or the Scout Auction. Choose the best players to fit your unique tactics. Every player is unique and every match is a new experience! ♦Challenge Friends in “Local Match” or discover new rivals in “Online Match” mode. 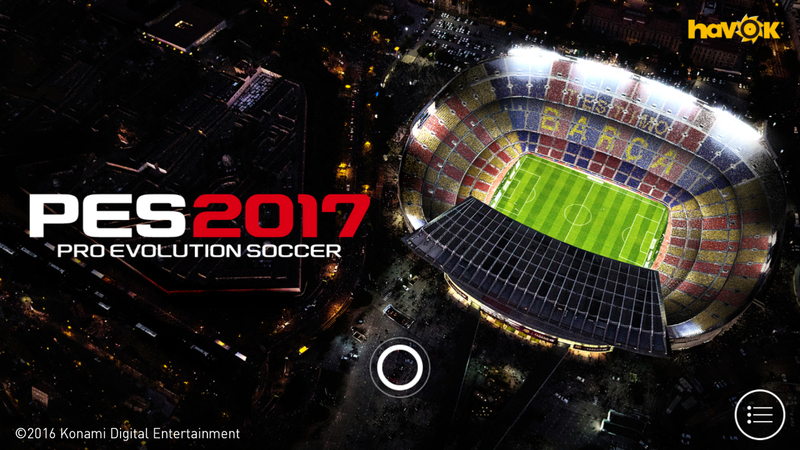 PES 2017 mobile now lets you play PES on-the-go, anytime and anywhere.